When Whole Life Insurance Makes Sense | RMR Wealth Builders, Inc. 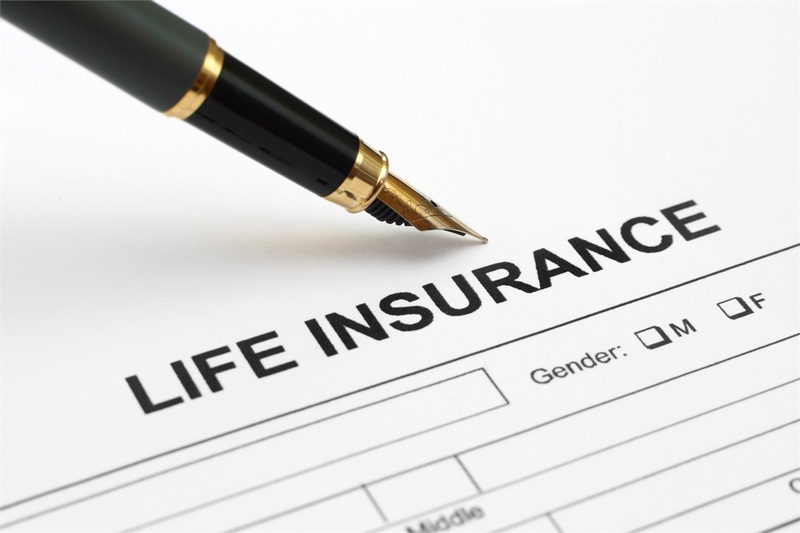 There are many misconceptions surrounding whole life insurance policies. So, the question becomes: is Whole Life Insurance worth it for you? That depends on a host of factors. Here, we’ll explain when it makes sense to get Whole Life Insurance -- and why. Whole Life Insurance is like any other life insurance policy, in that it pays the beneficiaries on the death of the insured. However, Whole Life Insurance is unique in that it also accumulates a cash value over time. The premiums are fixed and it has a guaranteed return. When compared to term insurance, it is similar to comparing renting and owning -- with Whole Life Insurance, equity builds over time. Moreover, there is a cash value that you can access in retirement and still maintain a life insurance benefit. The views held about this type of insurance often revolve around confusion and higher premiums. Whole Life Insurance is an expense upfront, so people can be tempted to neglect it or take as little as possible. But projecting how much your family would realistically need to survive in your absence can reveal just how fragile your minimal insurance plan is, and Whole Life Insurance can be a great place to put your money for various reasons. With Whole Life Insurance, you gain the ability to not only grow the death benefit, but also its cash value. The cash value is not an asset related to the market; it has a guaranteed rate of return, and the value can never go down. This makes it a fixed income alternative and in this way, it’s a very efficient way to invest. These are dual-purpose dollars: you're buying a death benefit and a guaranteed cash value, so in addition to permanent insurance you’re building an tax-free asset base not correlated to the market. This adds value for people looking to supplement retirement beyond 401(k)s. If you want to put more money away, cash value life insurance is a great choice since it diversifies tax exposure. The money that comes out of a whole life policy comes out tax-free. Whole Life Insurance’s death benefit covers the loss of Social Security when a spouse passes away. It supplements your legacy planning, as the insurance is permanent and available to benefit loved ones no matter how long you live. Whole Life Insurance turns out to be a relatively inexpensive, guaranteed way to provide a lasting gift for children and grandchildren. It also allows access to cash value to pay for home expenses or use in their retirement. It can be used to allow for maximum pension benefits, no matter which spouse lives longer. Whole Life Insurance takes the guesswork out of determining life expectancy and survivorship benefit options. It also leaves a potential legacy (that a pension may not provide) for beneficiaries after both spouses die. Many policies offer the ability to add things like long-term care as a benefit. Long-term care policies can be a standalone expense -- and they can be very expensive. A huge decision is whether or not to pay the premiums for long-term care protection, or self-insure for the coverage. If you decide to combine long-term care insurance with Whole Life Insurance, you’ll have the option of covering some of your long-term care expenses within the premium. For no additional cost, some policies will allow you to have a portion of your long term care expenses protected. 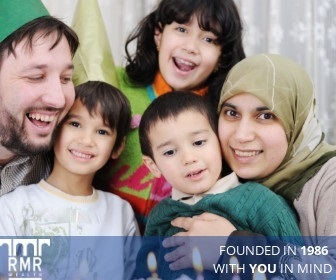 Whole Life Insurance is hugely useful as a permanent form of life insurance that also has an increasing cash value and guaranteed rate of return. 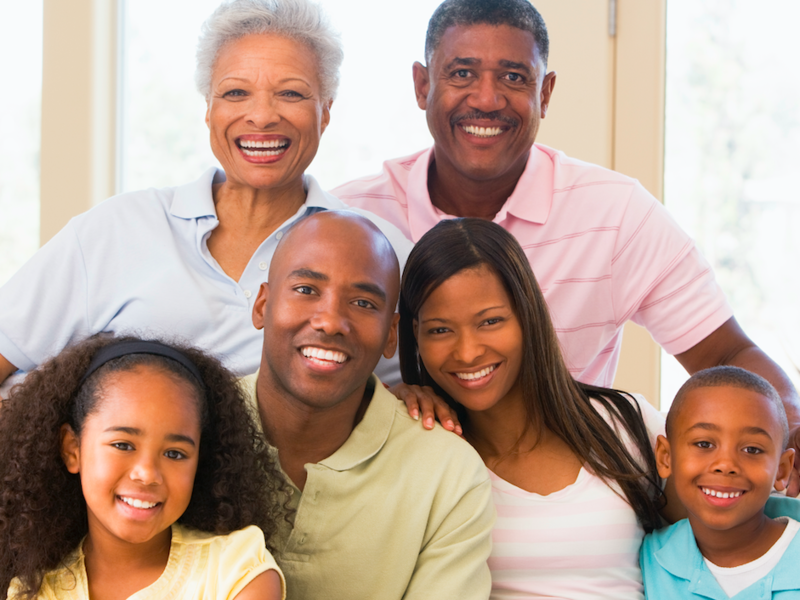 Whole Life Insurance supports retirement planning, legacy planning and pension maximization. If you can afford the higher premiums now, you and your beneficiaries will reap the rewards over time. Whole Life Insurance seems to make sense, so why wouldn’t someone invest in it? Well, there are some situations in which it wouldn’t work for an individual. It is more of an upfront investment, so without a discretionary income it doesn’t make much sense. The cash value life insurance increases over time, but not by much in the first few years -- it’s a long-term investment. Additionally, there are other investments (like the stock market) that may seem more attractive to some people. With that said, Whole Life Insurance has a guaranteed return, can produce tax-free income, and has many benefits, especially if you start early. It is a reliable investment that pays for you and your beneficiaries over time. If you have further questions about Whole Life Insurance or other finances, reach out to the experts at RMR Wealth Builders -- we’re ready for you!